Triple Glazing Cost: How Does It Compare To Double Glazing? Triple sounds a lot better than double, right? But at what extra cost? Find out here how much more you’d have to pay for triple glazed windows but also the wide-ranging benefits they bring. What questions should you ask yourself to find out if they’re right for you? Read on for more! How much does triple glazing cost per m²? 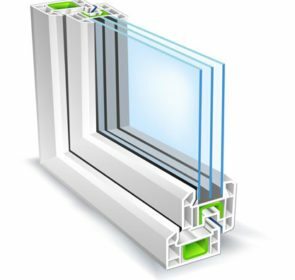 The final price of triple glazing depends on any number of factors, however, on average, triple glazing will cost €450 – €620 per square metre. This may not be the best way of getting price information from your window supplier because the cost of windows isn’t determined by their square meterage. They are individually priced and in fact, sometimes the price of a large size of the window will be lower in terms of square meterage as compared to smaller windows. There are so many factors that determine window prices, so this is best used as an estimate. To get accurate prices, you need to ask for quotes from local window suppliers. 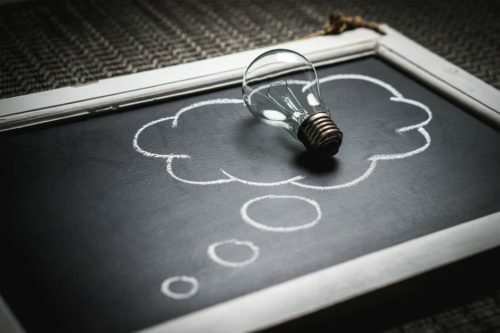 Whether you’ve decided to take the plunge on getting new triple glazing or not, it is beneficial to speak to an expert, if nothing else to get accurate prices. Local tradesmen are the best equipped to give you the best deal on their products. It’s super easy to get quotes from up to 5 window providers by completing a form here. By comparing their quotes you will save money and gain peace of mind about the prospect of getting new windows. Why should you invest in triple glazing? 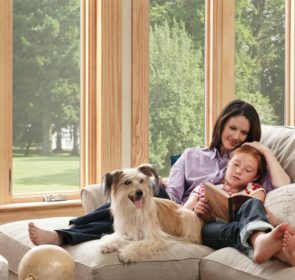 These are the benefits you could reap by installing triple glazed windows, but what questions should you ask yourself before getting quotes? The older they are, the more you will benefit from triple glazing. How well insulated is your home in general? If your home isn’t well-insulated, there will only be a marginal improvement in insulation as compared to double glazing. Since triple glazed windows are heavier than double glazed, you will need to think about the sturdiness of your walls, too. Do you want extra insulation, security or noise reduction? 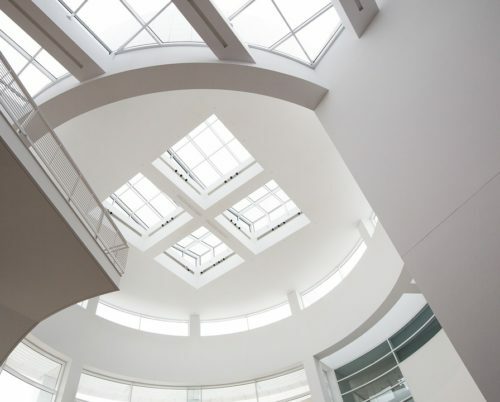 Talk to your window provider to see which glazing will best suit your needs. How much does triple glazing cost per window? 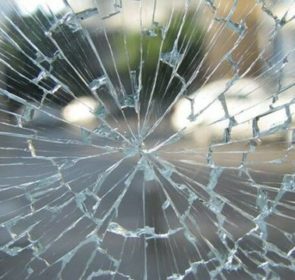 Triple glazed windows cost on average €620, but this depends on a great number of factors. 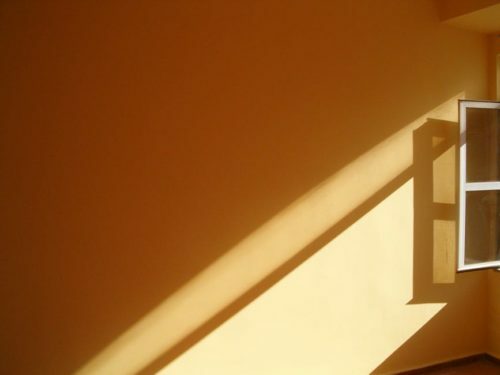 You can find out more about all the factors that influence the final price of your window by looking at this article. Here, you can compare the costs of triple glazing in two different kinds of window materials – plain uPVC and woodgrain uPVC. This gives you an idea of the extra cost incurred by a third pane of glass. This can also tell you how much triple glazing costs vs double glazing! This is important since double glazing is ubiquitous in Ireland while triple glazing is not. However, it could gain in popularity since it helps to avoid temperature variations indoors. This is a great help during harsh winters! The best way to find out if you would be happier with triple glazed windows is to compare multiple quotes. Do this from the comfort of your own home and with all the time in the world to think about it. We’re here to help! Click here to start the process, and get up to 5 triple glazing quotes within 2 working days. It’s super simple and will save you money compared to those who don’t get multiple quotes! 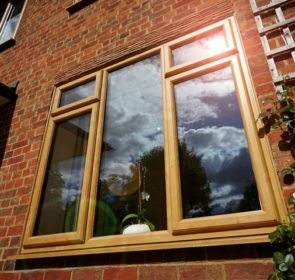 Find out how triple glazing will benefit you in particular with our easy, obligation-free quote request.